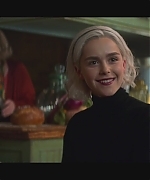 NETFLIX – In Greendale, the Holidays can be such a witch. 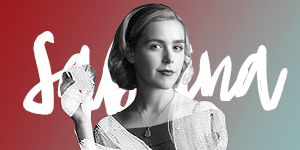 NETFLIX – Get ready, mortals. 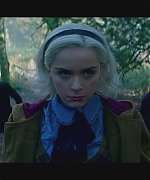 Our girl’s gone full witch. 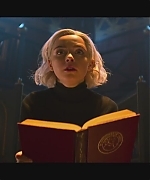 Join Sabrina as she navigates the Path of Night while holding on tight to her friends who walk the Path of Light. 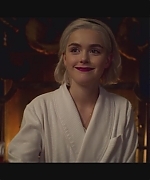 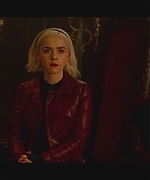 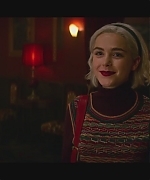 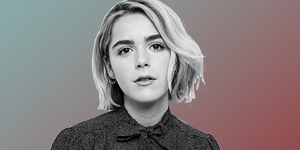 Chilling Adventures of Sabrina continue on April 5.